911uk.com - Porsche Forum : View topic - Polar Silver looking well Polar! 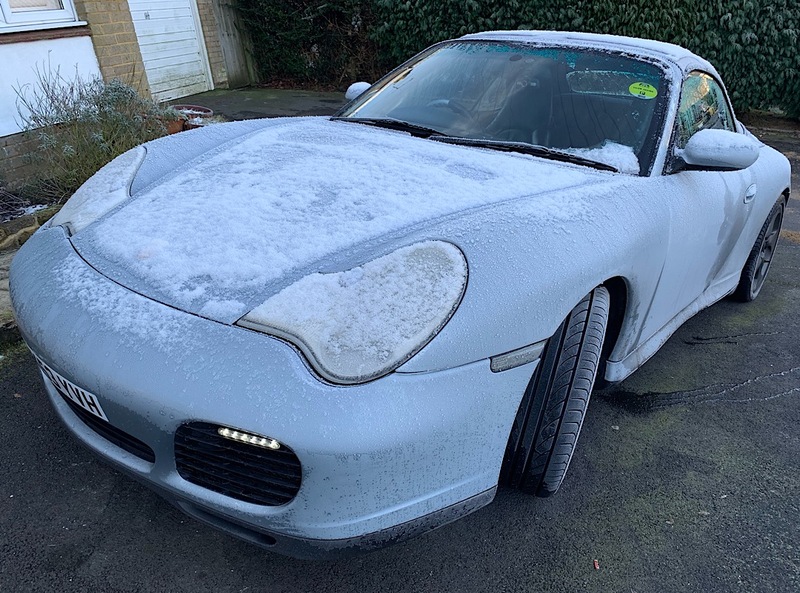 911uk.com Forum Index > General Porsche Chatter > Polar Silver looking well Polar! Posted: Thu Jan 31, 2019 7:39 pm Post subject: Polar Silver looking well Polar! 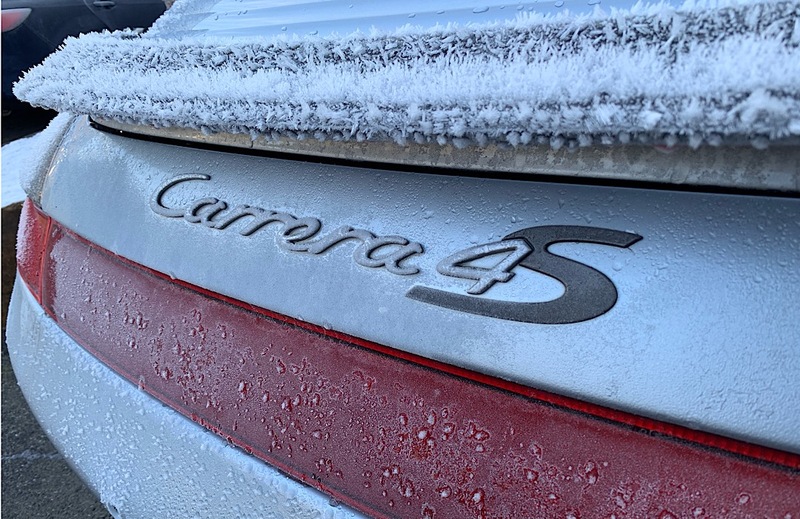 Just a chilly morning excuse for some photos!